DESIGN Studio Group said it had been granted a waiver on a S$3 million bank loan, despite not meeting the requirement of maintaining a minimum tangible net worth of $80 million, provided that it refrains from paying out dividends if it records a full-year loss after tax. DESIGN Studio Group, which does up kitchen and wardrobe designs for residential and hotel projects, widened its net loss in its fourth quarter from a year ago, reflecting various costs overruns and expenses on slowing manufacturing activities. 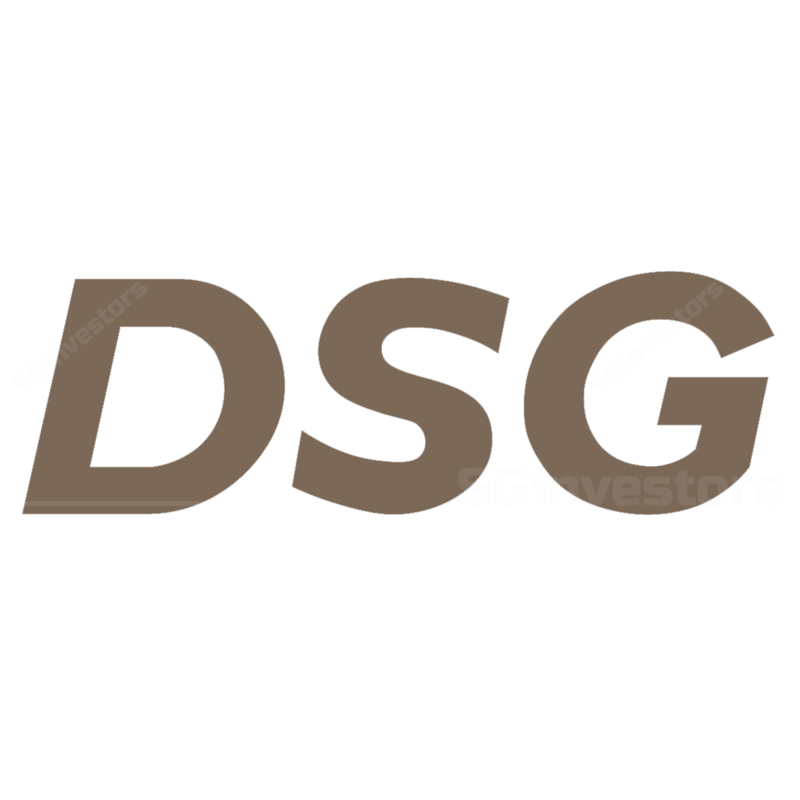 DESIGN Studio Group expects to report a “significant loss” for the fourth quarter and full year ended Dec 31, 2018, based on a preliminary review of its unaudited financial results, the interior fit-out and panelling products provider said in a regulatory filing on Friday.